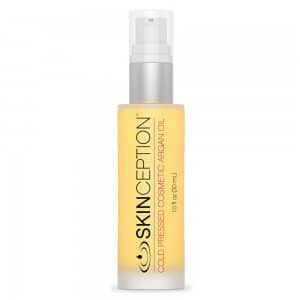 An excess of melanin or pigments in the skin causes an uneven complexion. 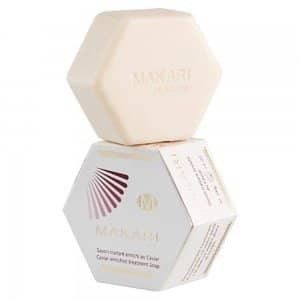 Makari Exfoliating Soap with Organiclarine and Vitamin E, C helps to minimise this melanin production to leave your skin clear, smooth and evenly toned. 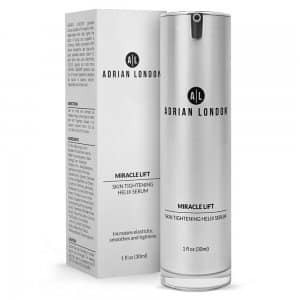 This skincare line is specially formulated with Argan and Carrot Oil that combines with other skin lightening natural extracts to keep your skin nourished and moisturised. 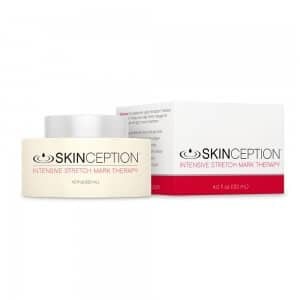 It is hence a natural solution that is ideal for not just one skin type, but for all! 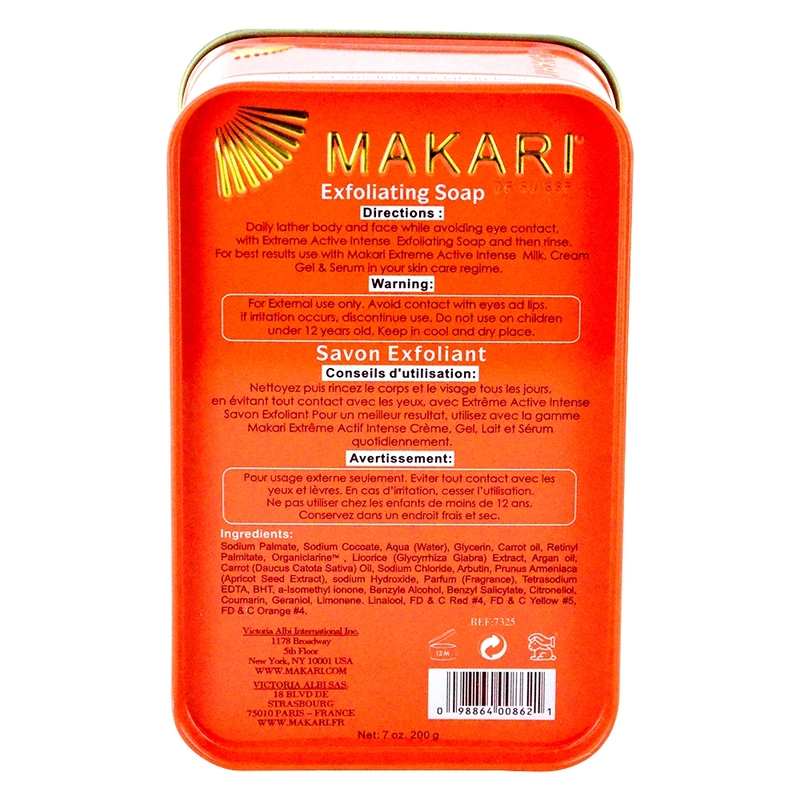 Use Makari Exfoliating Soap daily to cleanse your body, as it demands less space and time in your skin care regime. 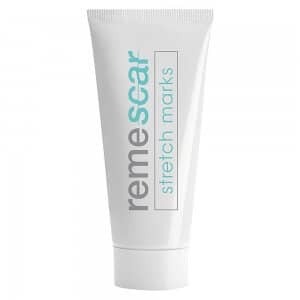 It easily reaches all the corners of your body while bathing to facilitate an all-round nourished and moisturised skin from the first use itself. What is Makari Exfoliating Soap? Get that flawless, blemish free and lighter complexion with Makari Exfoliating Soap. 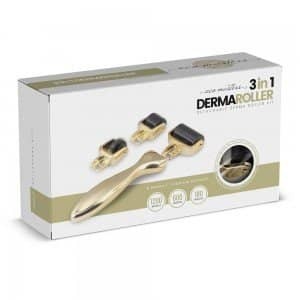 It is easy to use and the gentle skin lightening treatment with Argan Oil, Carrot Oil and other plant extracts that collectively fights dark spots and remove blemishes. 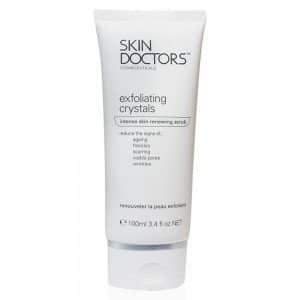 This soap unlike harsh chemical soaps is not just concerned with fading your dark spots but also sees to it that your skin is well maintained and nourished all day long. 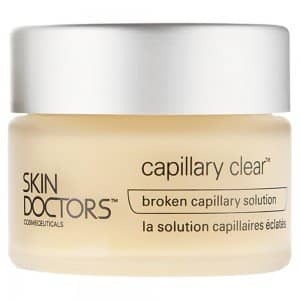 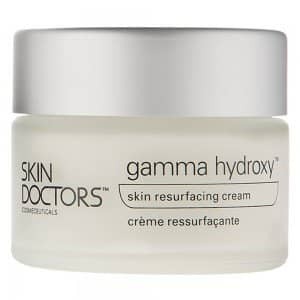 It belongs to the only skincare line with Organiclarine and Vitamin E, C.
How do the active ingredients help? 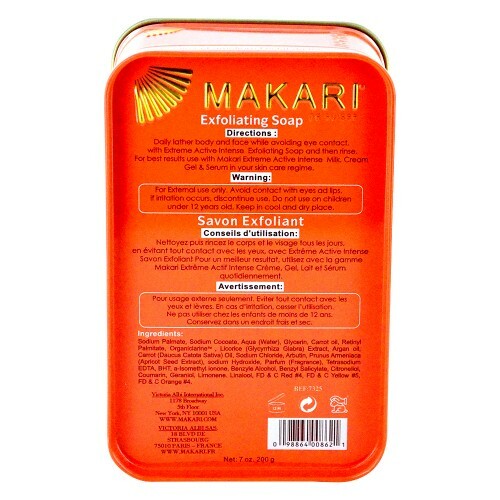 Extreme active intense Makari Exfoliating Soap is a great combination of the best skin lightening plant extracts. Each ingredient performs individual functions to keep your skin radiant, moisturised and lively. 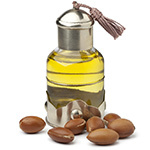 Argan Oil Used as a skin moisturiser to hydrate and soften skin. 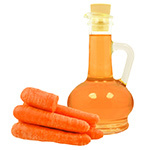 Carrot Oil Protects against environmental pollutants and smoothens skin with potent anti-oxidants. 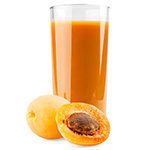 Apricot Extract Gently removes dull and dry skin cells whilst cleansing the body for an even skin tone. 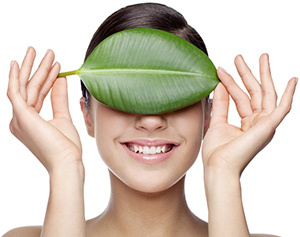 Mulberry Extract Proven to lighten skin and triggers melanin production of skin. 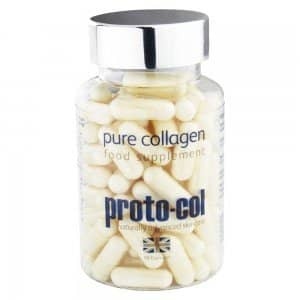 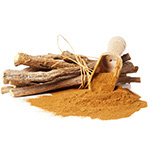 Licorice Extract Promotes skin elasticity and fights inflammation and wrinkle formation. 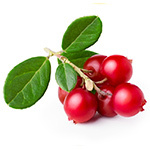 Bearberry plant Extract With sun protection properties which can reduce the degree of skin darkening after sun exposure. 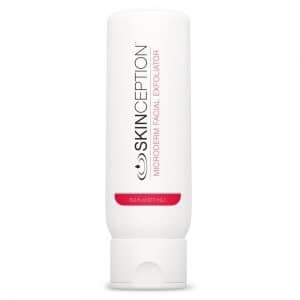 Aqua (water), PEG 100 Glyceryl Stearate, Isopropyl Myristate, Cetearyl Alcohol, Glycerin, Mulberry (Morus Alba Root) Extract, Organiclarine, Propylene Glycol, Ceteareth-20, Argan Oil, Arbutin, Kojic Dipalmitate, Dimethicone, Mineral Oil (Paraddinun), Licorice (Glycyrrhiza Glabra) Extract, Parfum (Fragrance), Daucus Carota Sativa (Carrot) Seed Oil, Sodium Lactate, Allantoin, Methyl Gluceth-10, Tocopheryl Acetate (Vitamin E), Ascorbic Acid, Sodium Lauryl Sulfate, Vitamin A Palmitate, Sodium Metabisulfite, Disodium EDTA, Methylparaben, Proylparaben, Benzyl Alcohol, Benzyl Benzonate, Hexyl Cinnamic Aldehyde, Benzyl Salicylate, Citronellol, Hydroxycitronellal, Benzyl Cinnamate, Isoeugenol, Cinnamyl Alcohol, Cinnamal, Citral, Linalool, Coumarin, Fugenol, Farnesol, Geraniol. 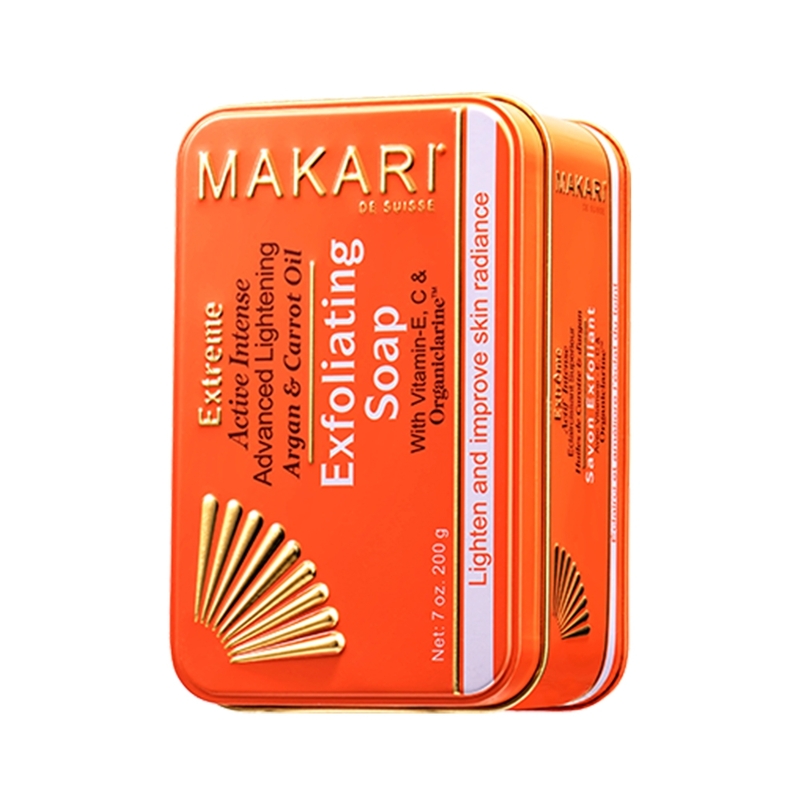 It takes only 2 weeks for Makari Exfoliating Soap to show radiance on your skin. 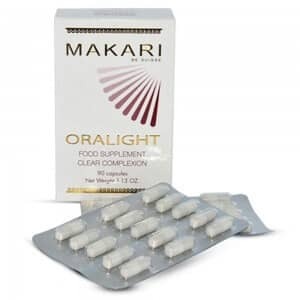 However, it is recommended you use it regularly for 4 weeks to experience the lightening benefits. 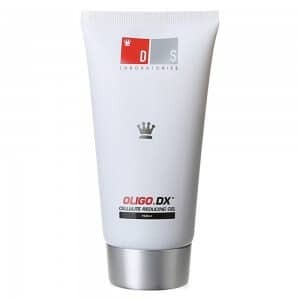 It is just like any other soap in terms of usage, but has a lot more to offer to your skin. 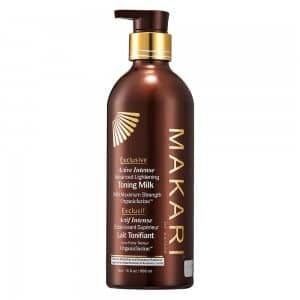 Use Makari Exfoliating Soap daily by lathering on your body and face. 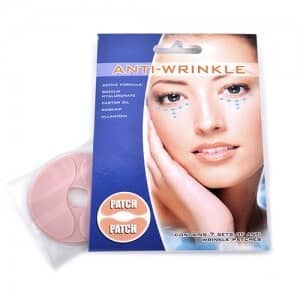 Keep your eyes closed while using it to avoid eye contact. 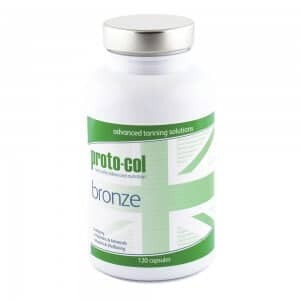 Rinse all the foam with a splash of water and regain that lost glow of your precious skin.